Established in 1968, Epos Company has over 45 years of experience serving businesses and providing them with their point of sales systems. From the basic to state of the art systems with online ordering, remote order taking, SMS messaging and bespoke programming we can do it. Our main objective is to find the best solution suitable for your individual needs, which would immensely contribute to growth of your business. Our experienced team can take care of everything in your location, including installation and testing of your epos systems. 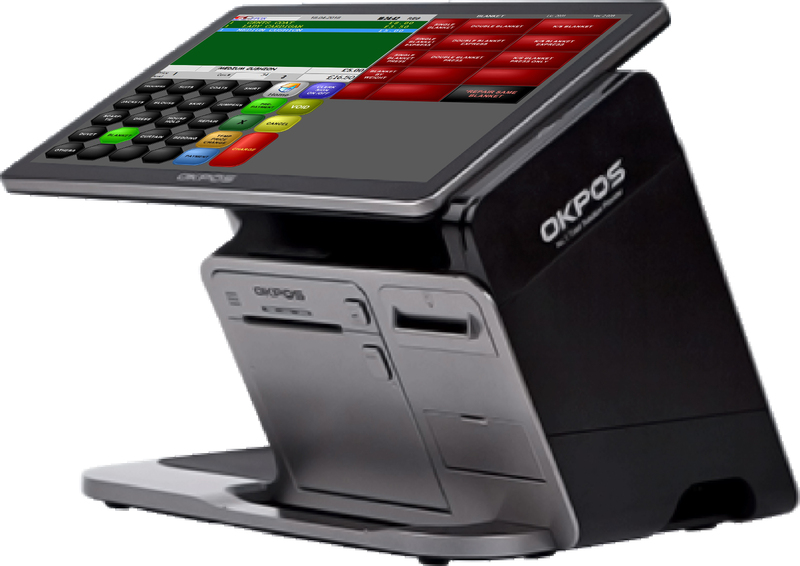 We will program your epos system to your specific requirement and optimise the system to suit your business needs. We will fully train your staff to make sure they know how to work with your new epos system and software. Our ongoing support is next to none and we make sure that your epos system is always functioning properly. What is ECTouch epos software? ECTouch epos software is designed and engineered by Epos Company. ECTouch software is compatible with any terminal with Windows operating system in the market including the latest windows 10. 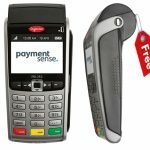 ECTouch epos software was first released in 2008 and has since been installed in many Retail and Hospitality environments such as restaurants, bars, clubs, pubs, fast food outlets, news agents, convenience stores, dry cleaners etc. The installations include University of West London for their enrolment periods as well as fast food chain Southern Fried Chicken. In both cases through a VPN we have established a permanent connection with our back office ECPos software for remote monitoring of sales and stock . We are delighted with Epos Company and the easy solutions they have delivered for our new Middle Eastern restaurant in London Queensway. They were very quick in picking up our needs and simplifying the system. We felt comfortable taking orders from customers and working with the till from day one. We are very pleased with their service levels – they are always at the end of the phone.